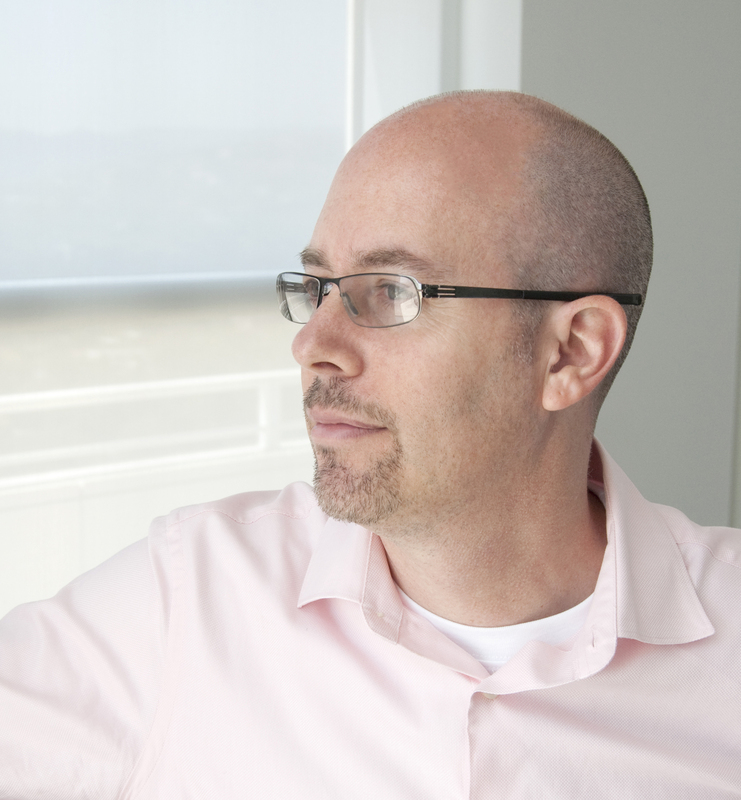 Stephen Phillips is principal architect in the California firm Stephen Phillips Architects (SPARCHS). He is Professor of Architecture at California Polytechnic State University, San Luis Obispo and Founding Director of the Cal Poly Los Angeles Metropolitan Program in Architecture and Urban Design. He has taught as a Visiting Assistant Professor and Lecturer at University of California, Berkeley and Los Angeles, Southern California Institute of Architecture, and California College of the Arts. Phillips received his B.A. with Distinction in Architecture from Yale University, his M.Arch. with the award for best studio thesis from the University of Pennsylvania, and his Ph.D. in Architecture History/Theory from Princeton University. Phillips publishes and lectures widely on modern design, technology, media, and contemporary urban culture. He is the recipient of numerous awards, grants, and fellowships including those from the Getty Research Institute, the Smithsonian American Art Museum, the Graham Foundation, the Bruno Zevi Foundation, the AIA, and the ACSA for his projects, teaching, and writing. He is the author of L.A. [Ten]: Interviews on Los Angeles Architecture 1970s-1990s by Lars Müller Publishers, 2014 and Elastic Architecture: Frederick Kiesler and Design Research in the First Age of Robotic Culture by MIT Press, 2017. Elastic Architecture: Frederick Kiesler and Design Research in the First Age of Robotic Culture (Cambridge, MIT Press, 2016). “Enigma: Defamiliarizing the Familiar,”in Patrick Tighe: Designing on the Edge (Seoul: Equal Books, 2015). “Book Review: Adrian Forty Concrete and Culture: A Material History,” JSAH Journal of the Society of Architectural Historians, 71/3 (University of California Press, September 2014) 417-419. L.A. [Ten]: Interviews on Los Angeles Architecture: 1970s to 1990s, author/editor Stephen Phillips (Zurich, Switzerland: Lars Müller Publications, 2014). “Architecture Industry: The L.A. Ten,” Overdrive: L.A. Constructs the Future, 1940-1990, edited by Wim de Wit and Christopher Alexander (Los Angeles: Getty Publications, 2013). “A Digital Romance and What’s Next,” in B+U Design Peak 12 (Seoul: Equal Books, 2012). “The Form of Cultural Matters,” The Culture Now Project, edited by Thom Mayne and Karen Lohrmann (Los Angeles: Regents of the University of California, UCLA Department of Architecture & Urban Design, 2012).